Join Tamara Shelley in this essential oils workshop on Sunday, March 10th, 2019 at 2:00 pm. 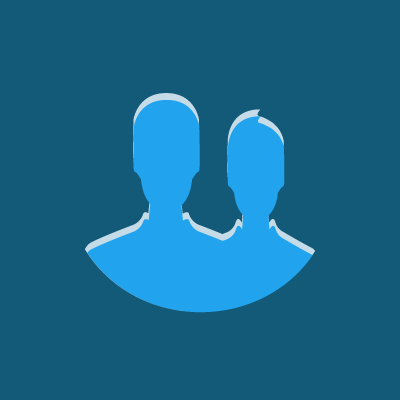 In this workshop, you will discuss how essential oils can help with sensory integration. This workshop is for special needs moms who are open to natural and effective health care. During the workshop, you will be able to make different essential oil samples for $5 each. You may make 1 or all 6. Each participant will receive 1 free diffuser oil recipe. 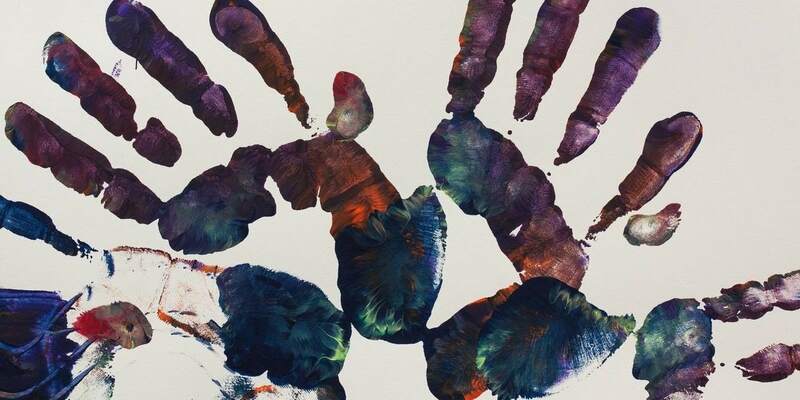 Bring your kids to the Stanwood-Camano YMCA on Saturday, April 27th, 2019 from 8:00 am - 2:00 pm for healthy kids day! This event is to promote healthy kids, so there will be TONS of local businesses there with information about their services. Expect to see local coffee shops, doctors offices and dental offices set up to give out information. There will be PLENTY of free goodies such as balloons, pencils, backpacks, water bottles, chapstick, washable tattoos and small knick knacks that your kids will get to take home. There will also be fun arts and crafts and games for your children to make and participate in! Don't miss this family friendly, fun and HEALTHY event! Touch A Truck is a FREE, family friendly event that allows children of all ages to see, touch, and explore trucks of all shapes and sizes. When: Saturday, May 4th, 2019 from 10:00am to 2:00pm. 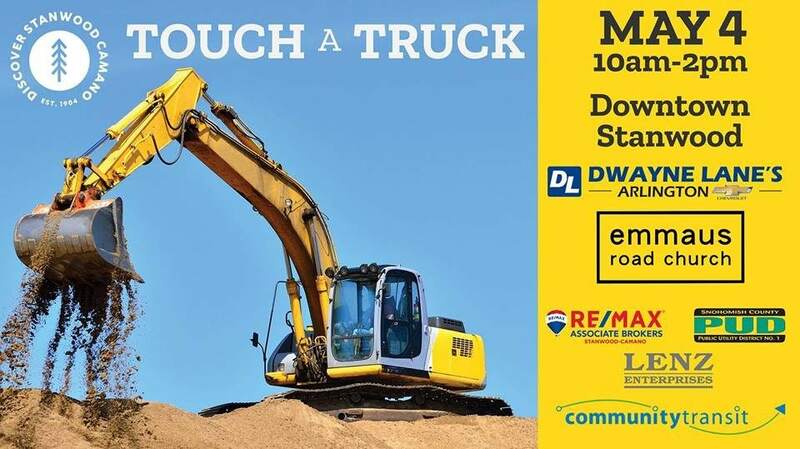 Come check out awesome heavy equipment such as helicopters, ambulances, cement trucks, excavators, dump trucks, log trucks, police cars and more! Shop from local vendors and check out the local businesses that have booths! Great fun for all ages and a great way to get involved in your community! See you there! There will be a silent hour between 10:00 - 11:00 am (NO HORNS) for those who are sensitive to noise. Registration is now open for truck presenters and vendors. Head to the Hibulb Cultural Center on the first Thursday of each month to take advantage of FREE admission! 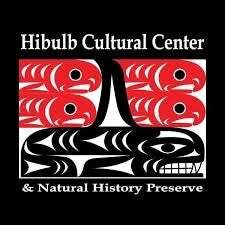 The Hibulb Cultural Center and Natural History Preserve's mission is to revive, restore, protect, interpret, collect and enhance the history, traditional cultural values and spiritual beliefs of the Tulalip Tribes. Come explore the culture of the Tulalip Tribes and educate yourself and your children on the history and spiritual rituals of Native Americans and how its evolved over the years.